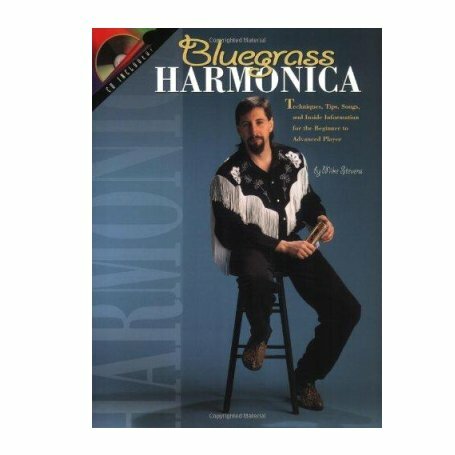 Techniques, tips, songs and inside information for the beginner to advanced player by Mike Stevens. 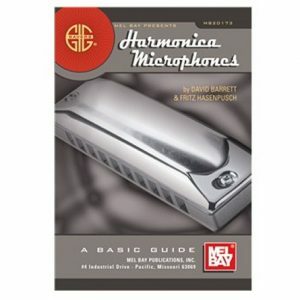 In this unique book with CD for the beginner and advanced harmonica player, you will find the main harmonica playing techniques, how to tune your harp, harp positions and note layout in every key. 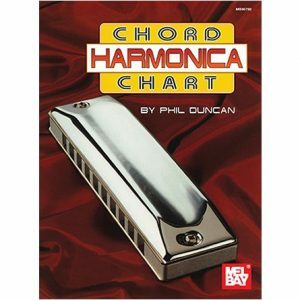 Beginner songs include: Amazing Grace and He’s got the whole world in his hands and others. 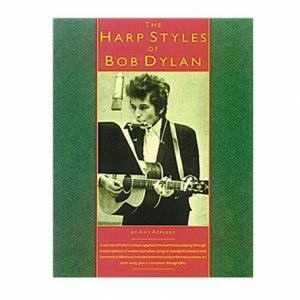 Advanced songs include: Train 45, Grasshopper, Watermelon Pie and more. 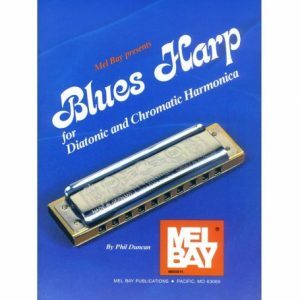 You will need harmonicas in the keys of C, D, E and A to play all the songs in this book.